THE federal government is expected to announce policies capping immigration at 160,000 and forcing a portion of skilled migrants to live outside Sydney and Melbourne. Cabinet has authorised the changes, which would slash the targeted annual intake of permanent migrants by up to 30,000, The Australian reports. A regional settlement policy would require a certain number of skilled migrants to live for at least five years in cities other than Sydney and Melbourne. The government will also provide incentives for foreign students to attend universities away from the two major cities, as part of its bid to reduce congestion in Sydney and Melbourne. The policy announcement will lower targets that were previously in place. The moves have been orchestrated by the Liberals' Expenditure Review Committee (ERC) and are part of the government's broader population policy. There will also be incentives for international students to study at regional universities or at cities other that Sydney and Melbourne. Last year over 500,000 students from overseas attended Australian universities. The immigration cap is aimed at easing congestion in Sydney and Melbourne. The final number of 160,0000 was reached after the ERC had argued for a much lower number, according to The Australian. The migration policy will affect the government's budget estimates, as population growth from migration is linked to economic growth. The coalition last placed a cap on migration in 2015 at 190,000. About 70 to 80 per cent of new migrants choose to move to either Sydney or Melbourne. In the past financial year 112,000 skilled migrants arriving in Australia had chosen to permanently settle in Sydney or Melbourne. In total Australia took in 162,417 new migrants in the 2017-2018 financial year. The lowering of the intake is due to Home Affairs Minister Peter Dutton's new integrity measures around visas, which were introduced after debate around congestion issues in capital cities. 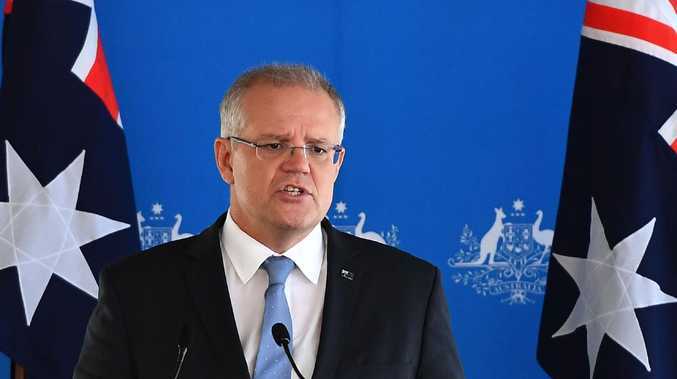 While NSW and Victoria have been calling for cuts to immigration, as Prime Minister Scott Morrison called on the states to make submissions on how many migrants they could accommodate, South Australia signalled it wants 5000 more. 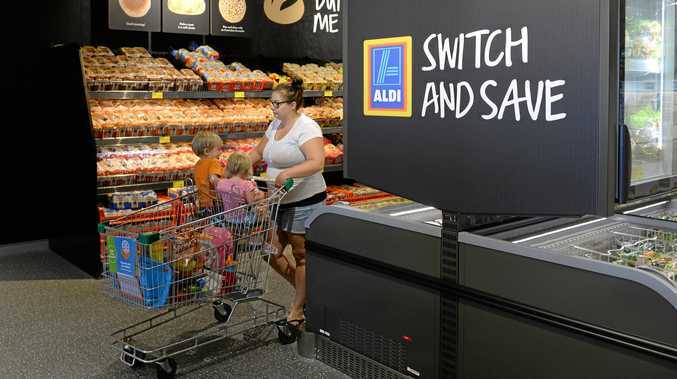 Business German supermarket giant Aldi will expand its footprint in the fast-growing region after the plans were approved by Ipswich City Council.